LeAnn Rimes Made It Official, She Is Engaged To Dean Sheremet. Good Luck To Them! The New Cd! Curb records is releasing a new cd in stores oct 16th 2001, titled "God Bless America", songs include "God Bless America", "Put A Little Holiday In Your Heart", "Why Can't We", "Amazing Grace" Plus More! 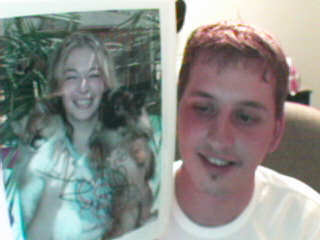 Congratulations to Scott James from Ontario Canada who won the one of a kind autographed Photo of LeAnn with her puppies Raven and Jude. 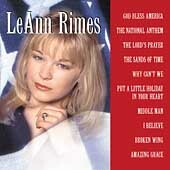 Wich Do YOu Like Best From LeAnn Rimes?